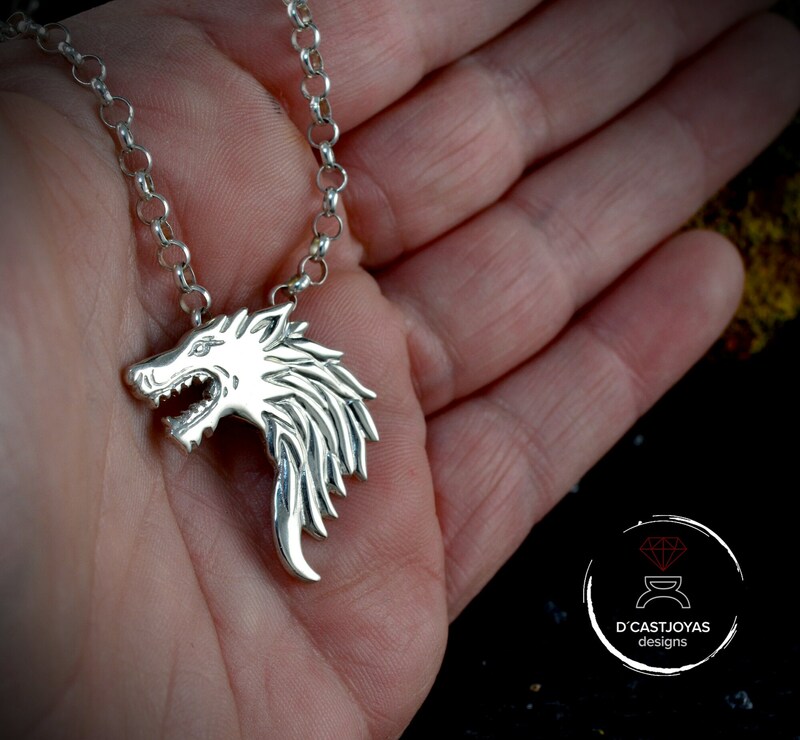 **This pendant is made in our workshop in Madrid, Spain. 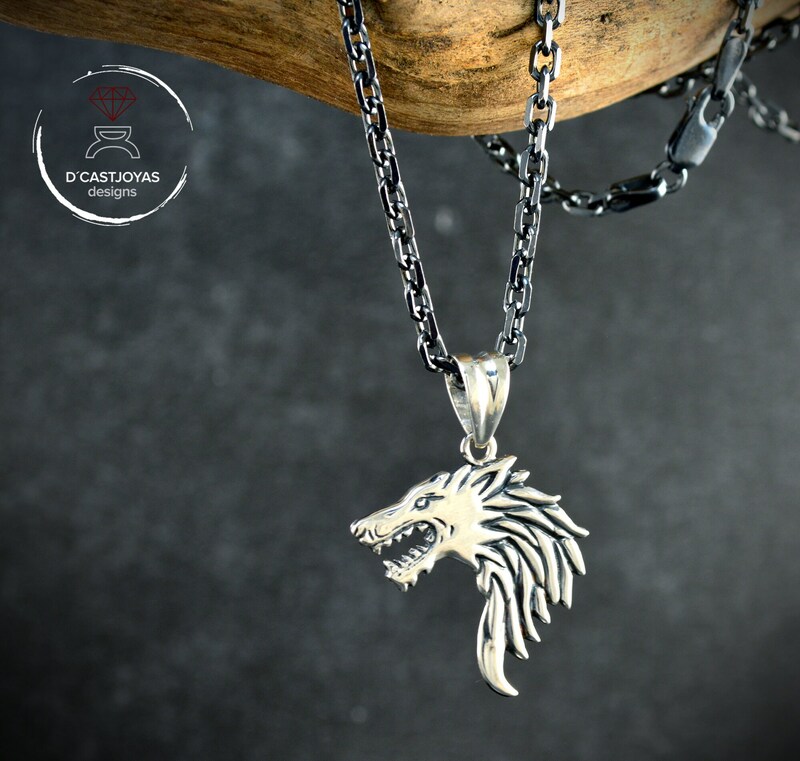 It is perfect for both men and women. 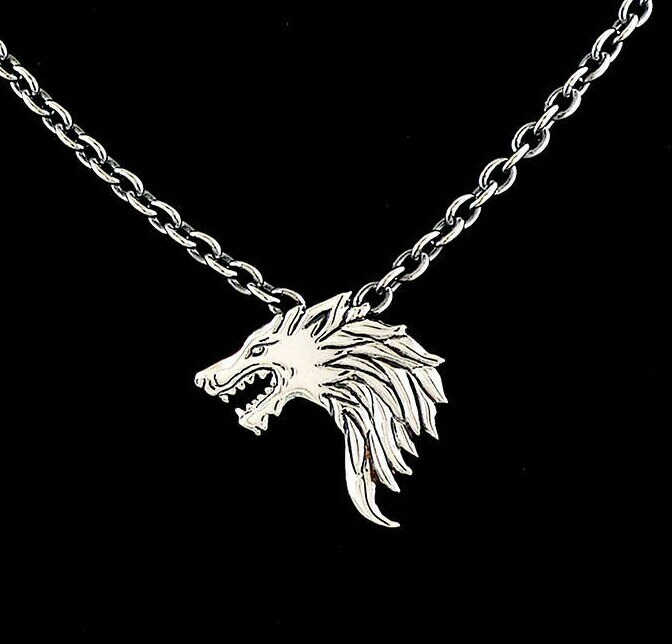 ** Sterling silver pendant, head of Viking wolf, inspired by the wolf Huargo of Game of Thrones. ** Now you have to choose two ways: one with a handle to hang and another with the handle hidden behind. 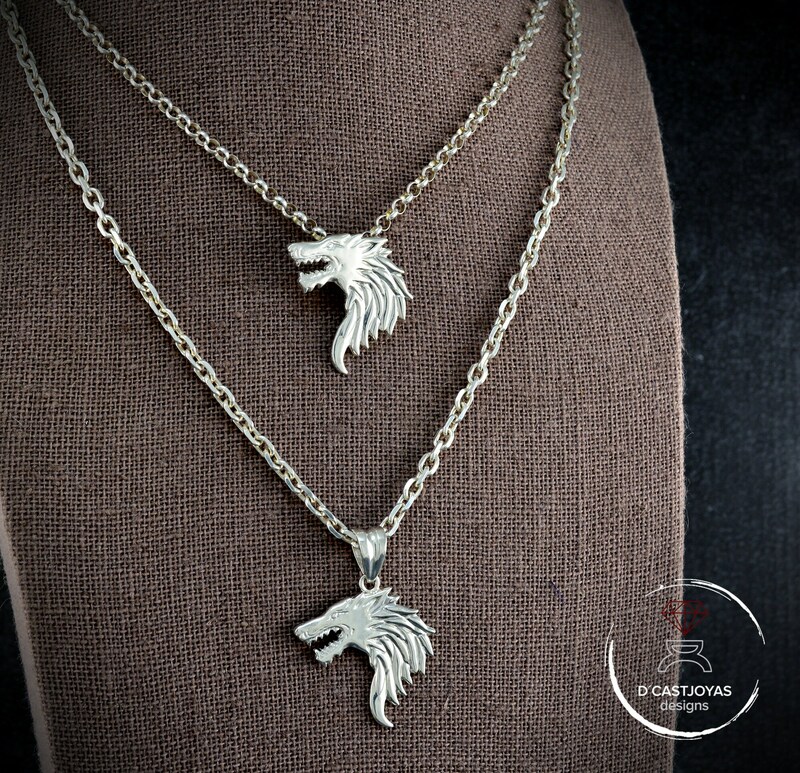 ** The wolf pendant, besides being a jewel, serves as a totem pole. 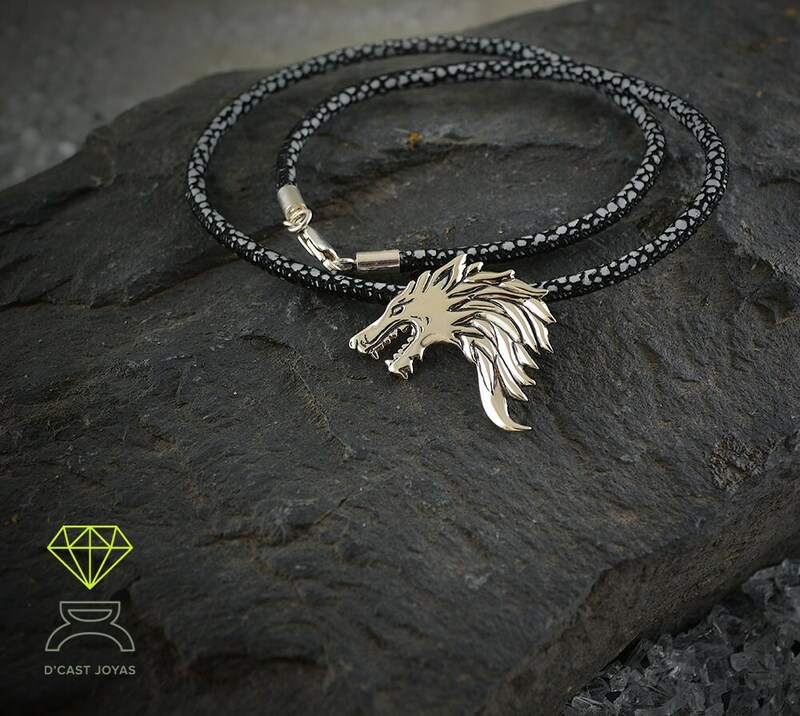 The Viking wolf symbolizes inner wisdom. 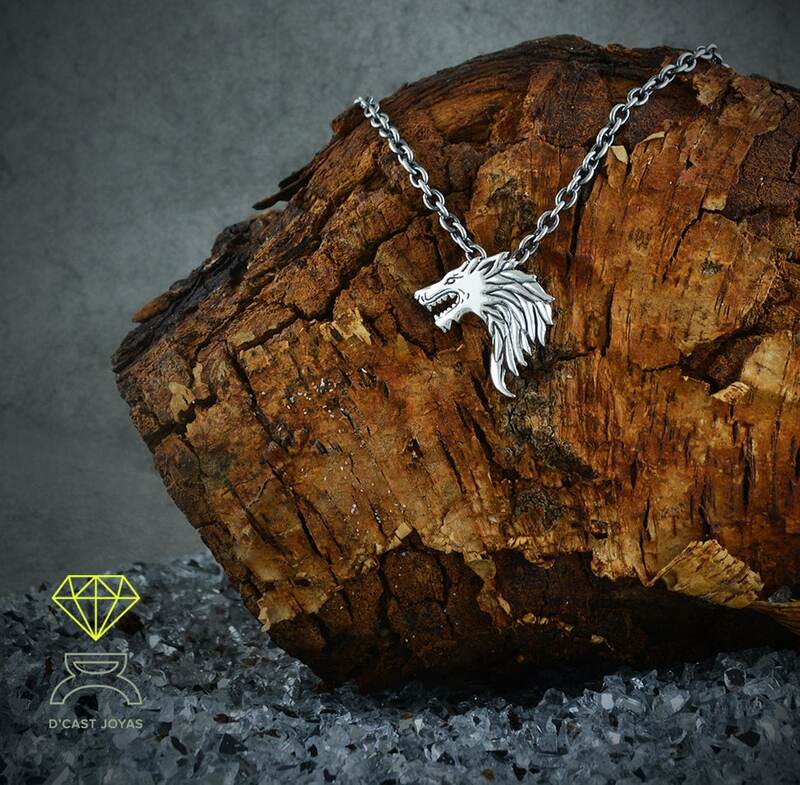 As an amulet, it offers you confidence, a desire for freedom. 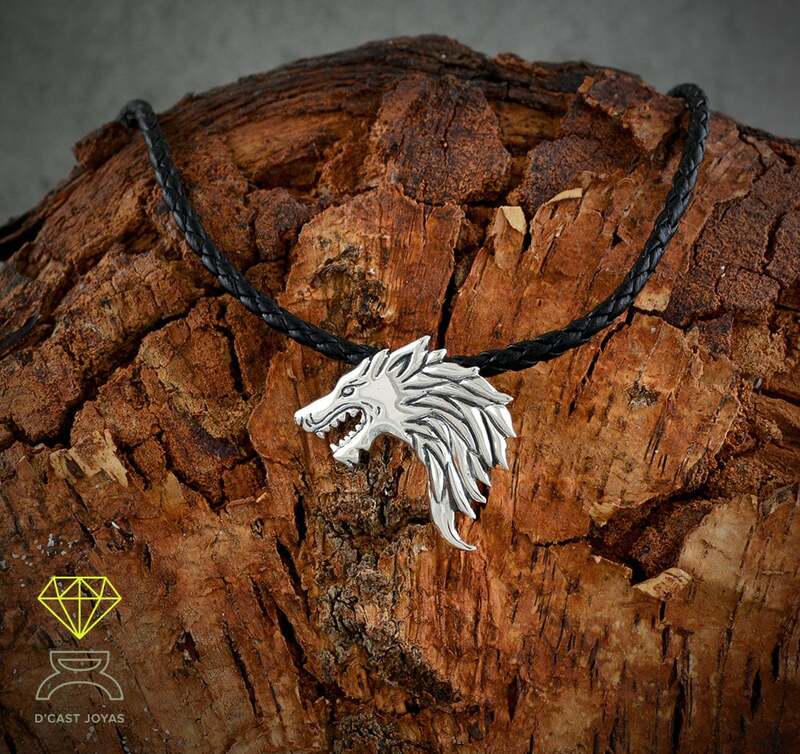 It is the amulet of intelligence, friendship, loyalty, generosity and compassion. 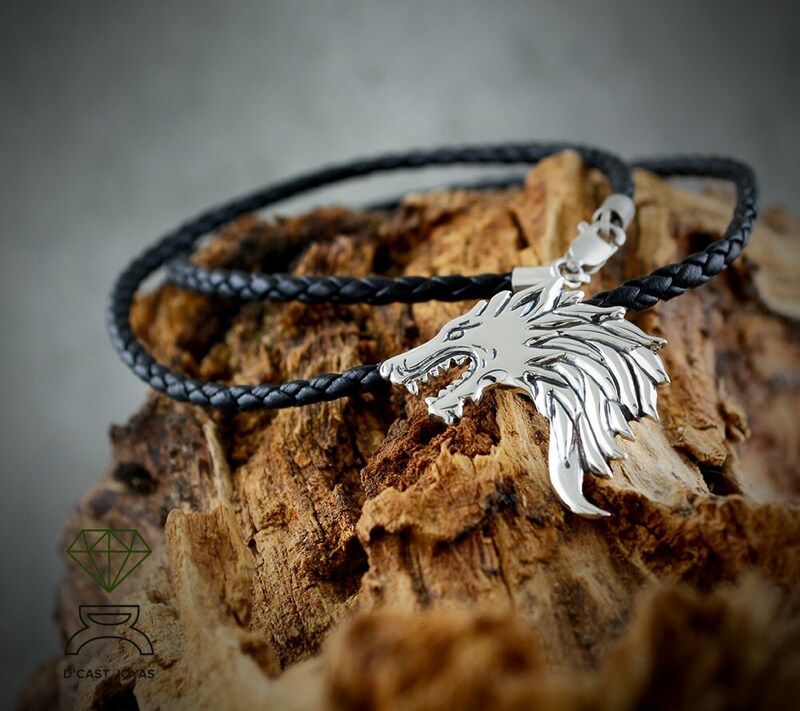 ** Comes with a smooth leather cord. 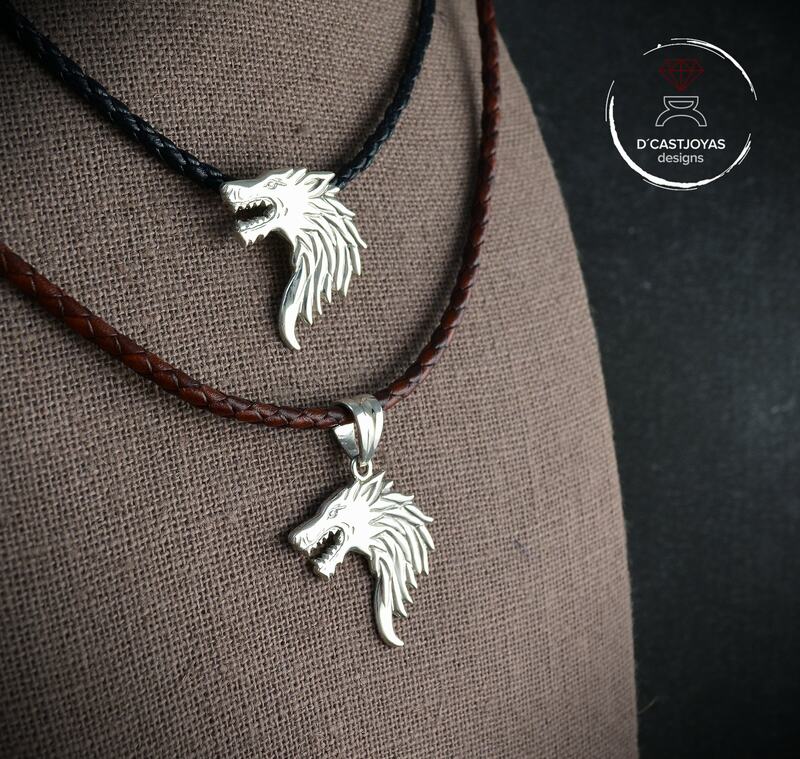 You also have the option to choose braided leather, much more resistant. You have two colors to legir: black or brown. **** If you have any questions, please let us know. 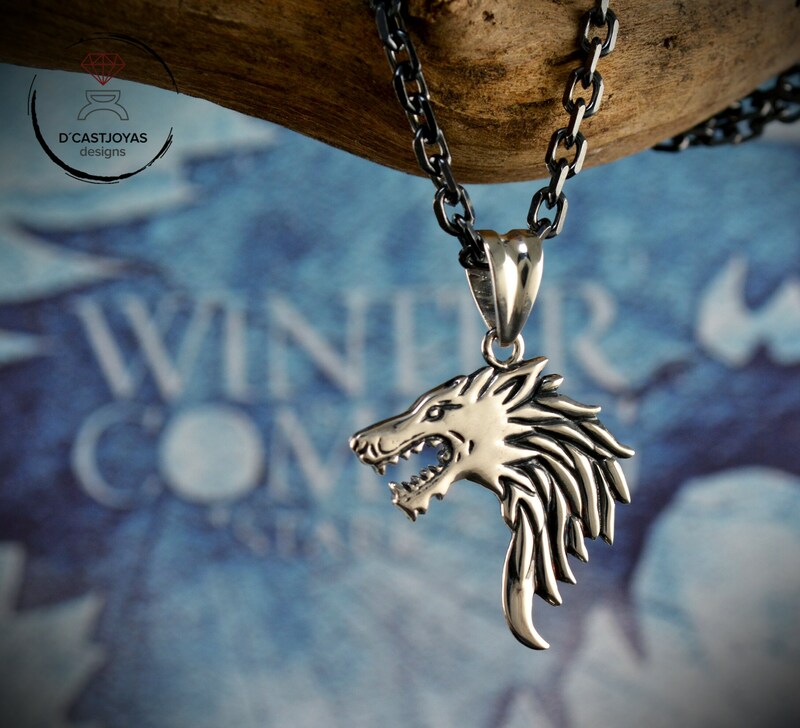 Looks brilliant, well made and fast shipping.